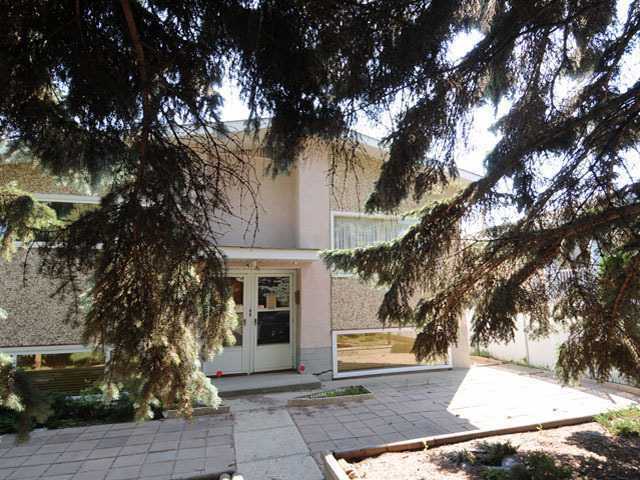 This upstairs duplex is located in the family friendly Killarney neighborhood. Close to amenities including schools, shopping and transportation.Newly renovated suite features newer windows, newer furnace, hot water tank and roof. This lovely suite has 3 bedrooms and 1 bathroom. Extra feature includes a sun room.Call today to view!